One of the best parts about being outside is of course, enjoying the sun. It’s no secret though that, like most great things in life, the sun is best enjoyed in moderation. So, what happens when you're out for a long hike on a sunny afternoon or when you've decided to relax at the beach all day? Sun protection, in instances like these especially, is incredibly important, as exposure to UV radiation can lead to sunburn, premature skin aging, and even skin cancer. That’s why it’s imperative to invest in sun protective clothing that gives you control over those negative factors, while still allowing you to enjoy the outdoors. All clothing protects your skin from the sun’s harmful rays to some degree, but how well it does that job can vary. UPF (ultraviolet protection factor) clothing is made with fabrics that are specifically designed to protect against the sun. If a piece of clothing has a UPF label, it means that the fabric has been tested in a laboratory and you can have full confidence in its level of protection. UPF ratings measure against the amount of UVA and UVB radiation that penetrates a garment’s fabric, thereby making its way through to the skin. Dermatologists recommend sun protective clothing with a UPF rating of 50+, the highest UPF rating available that blocks up to 98% of UVA + UVB rays. This means that a piece with that rating will allow merely 1/50th or less of the sun's UV rays to reach the skin. Much like sunscreen SPF ratings, the higher the UPF rating, the more effective the sun protection. We understand that in theory, you shouldn’t have to buy specially made clothing for sun protection. If you’re getting dressed, you’re doing some of the work right off the bat. But even with regular clothing, there are certain aspects that affect how much sun protection you’re getting. For example, a tighter knit or weave provides more protection, as smaller holes mean fewer UV rays can get through. Meanwhile, airy, open weave fabrics provide much less protection. Denim, corduroy, and other garments with a thick weave have been known to protect from UV rays quite well. However, denim or corduroy at the beach doesn’t seem functional or fashionable. Luckily, every fabric and silhouette by Cabana Life has a purpose: skin protection and style in equal parts. Sun protective clothes are made specially with UV protection and are generally lighter and more comfortable, making them ideal for outdoor activities. The silhouette of a rash guard by Cabana Life, for instance, offers superior protection and functionality that many other clothing choices don't. Mock neck and collared options provide extra protection for the delicate areas around the neck and shoulders that are most easily burned (and forgotten about during sunscreen application). Likewise, Cabana Life's many swimsuits offer silhouettes with tasteful coverage as well as cool, covered protection. Cabana Life employs the use of smart fabrics for safe skin in whatever style or fit you choose. Sport knit, tencel, and microfiber are only a handful of the options available for comfortable, stylish protection. 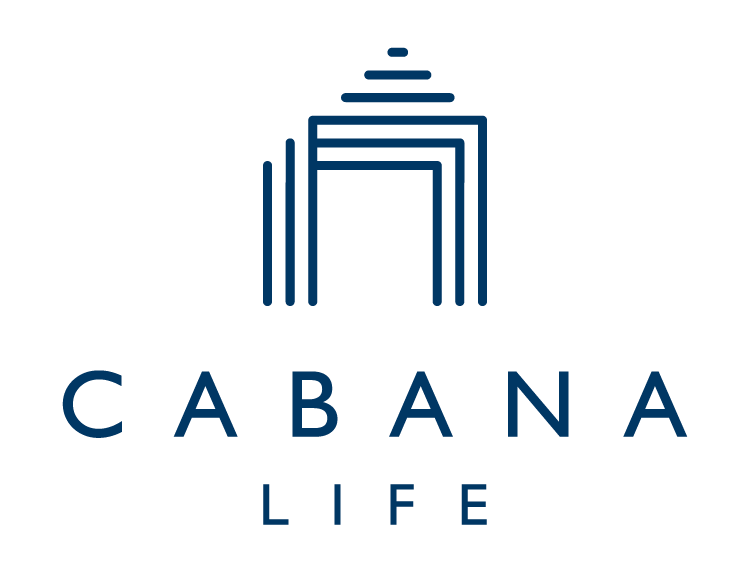 Cabana Life offers UPF 50+ clothing with coverage that lasts for the life of the garment. This means that your protection won’t wear off in the water, and the quick-drying fabric will easily bring you from sand to sidewalk with ease. Not only do these clothes work, but in a lot of ways, they're highly superior to sunscreen. When you apply sunscreen, you miss spots. You lather up in areas that don’t see the sun as readily, fail to re-apply, or worse – forget it all together. Luckily, UPF clothing is the fool proof sun protector you’re been waiting for. By purchasing and wearing UPF rated pieces, you’re doing the due diligence your skin deserves. Especially for anyone who enjoys being outside, UPF-labeled clothing is your best bet for safety against harmful UV rays, plain and simple. If you’re looking to integrate more sun protection into your wardrobe, check out the best UPF clothing on the market, from Cabana Life.